Nothing gets me in the Christmas spirt more than watching a Christmas film at this time of the year. Home Alone is one film that I can put on and instantly be eager for Christmas and for the festive season to start. No matter how many times I have watched it I will always want to watch it every year. 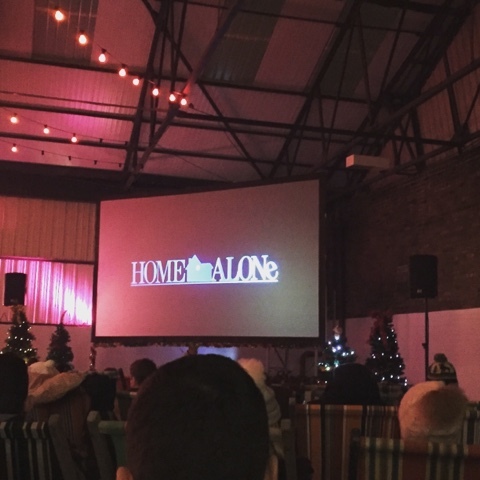 I had already seen a few other events happening at that The Village Screen previously but I had been unlucky finding out about these and had missed out, so I was super happy when I was invited along to see Home Alone. 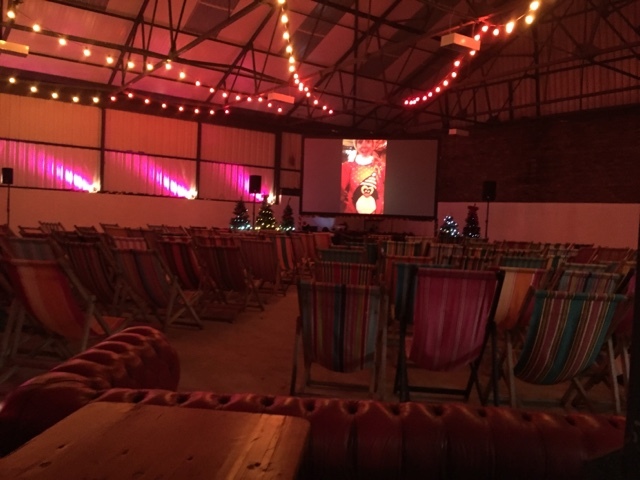 The Vilage Screen were showing Home Alone and Elf at 92 Burton Road, which is a warehouse which has just starting to hold other events in Kelham Island, opposite Depot Bakery. It was a chilly night so I wrapped in plenty of layers and had a mulled wine to see me nice and snug whist watching the film. There were also burgers and crepes on sale along with hot and acholic drinks. 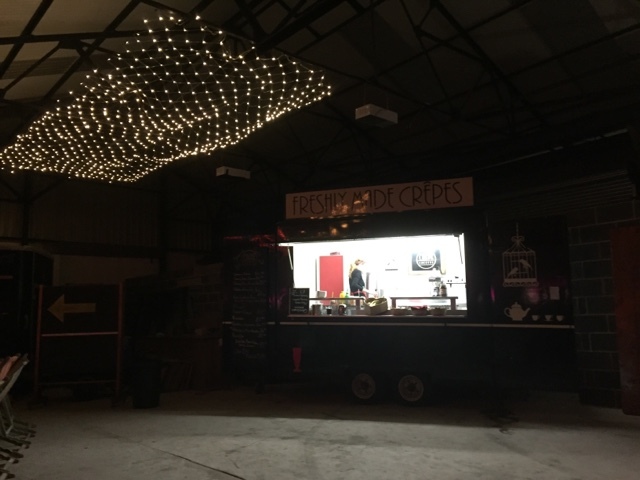 I met a few other bloggers who had also been invited to pop along, this was great to see a few familiar faces and to watch the film together and catch up. 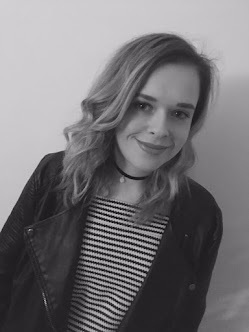 This has been great this year as there has been more Sheffield Bloggers meeting up and going along to events together as it is really what I started Blogging for. Before seeing the film I had been struggling to get into the festive spirt but after this event I was right into the festive spirt. 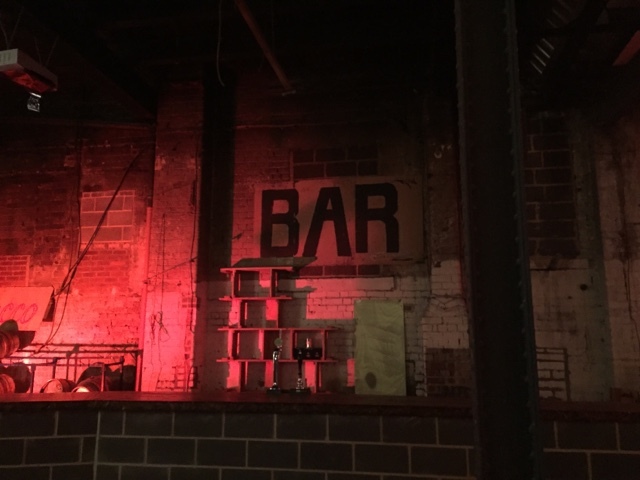 I was impressed how festive the venue looked as it was essentially just a warehouse it was made so festive and cosy with the lights and the Christmas tree's. I think this event would be great in the summer so I am going to keep my eyes pealed to make sure I pop along to some future events from The Village Screen.